Home / Thoughts / Innovation Unit Australia is hiring! Innovation Unit Australia is hiring! 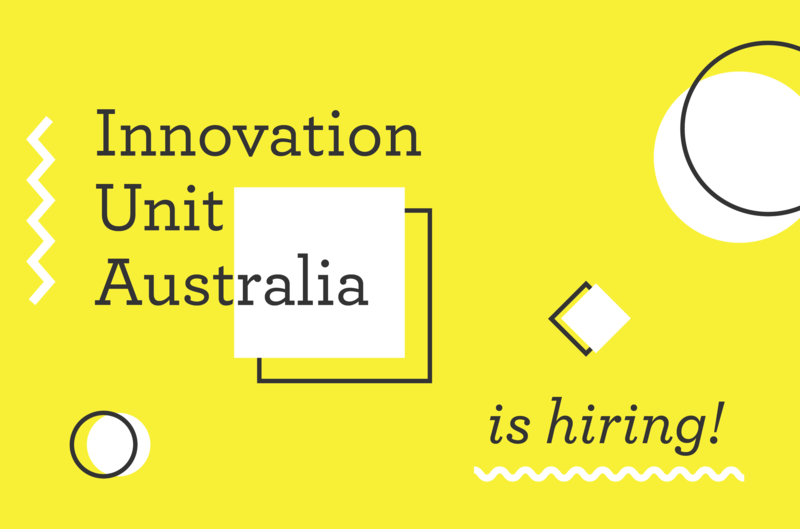 Innovation Unit Australia is looking for superstar social innovation senior project leaders, senior service designers and other researchers, practitioners and changemakers. We’re looking for talented and passionate people to lead social innovation projects. Our project leaders lead significant, multi-year projects to discover, develop and scale solutions for thriving societies by focusing on families, young people and communities. have experience delivering written and visual communications to a final deliverable or publishable standard. 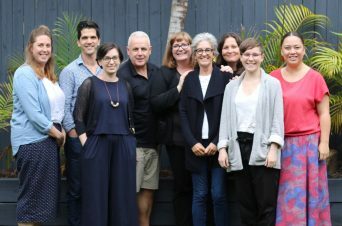 Innovation Unit Australia offers flexible working patterns; personal and professional development; and to fill your days with work that has a positive social impact with interesting people passionate about social change. How can innovation impact learning outcomes for young people in Australia? 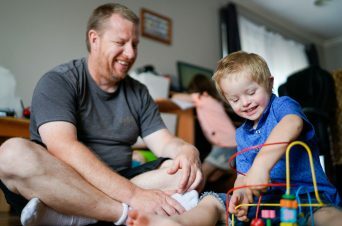 How could a focus on redesigning early learning and care transform lives of children, families and impact society as a whole? How might social innovation reduce inequality in Australia? We’re looking for talented and passionate service designers to lead social innovation projects and our strategic design practice in Australia. As an organisation, we have adopted service design as a practice. We are now looking for a leader to drive our progression to the next level of maturity: an integrated discipline with strategic function. Service and strategic designers at Innovation Unit Australia are able to adapt and evolve their practice to respond to the ever-changing organisational client context: they are not tied to a linear process, with neatly defined deliverables. join an organisation energised around a mission to empower people to thrive and committed to addressing complex social challenges. A document that responds to the questions below. This should draw on your own knowledge, and also from a couple of formal sources (2 pages max). We are really proud of our service design craft within the organisation. The next stage is to make design a strategic and fully integrated part of our multidisciplinary offer to grow new solutions for thriving societies. How can we make this transition?